ON SALE for 99 cents for a limited time at Amazon and All Romance! 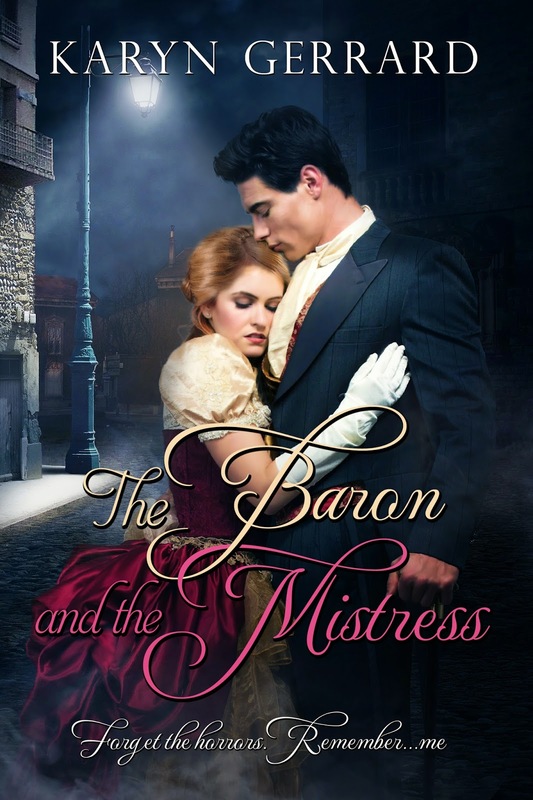 Excerpt: Chastity could not believe she allowed the well-dressed gentleman to take her away in his carriage. They did not go far nor did they speak during the short journey. They both sat in a private room at The Pig and Whistle tavern. Her stomach rumbled. The man, who introduced himself as Ash and insisted she call him by that name, ordered beef stew, ale, and extra bread and cheese. AUTHOR INFO: Karyn lives in a small town in the western corner of Ontario, Canada. She whiles away her spare time writing and reading romance while drinking copious amounts of Earl Grey tea. Tortured heroes are a must. 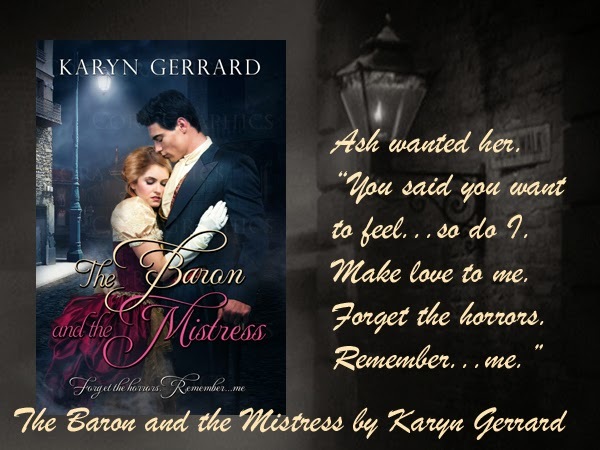 A multi-published author with a few bestsellers under her belt, Karyn loves to write historicals, particularly in the Victorian era. She also writes the occasional contemporary.